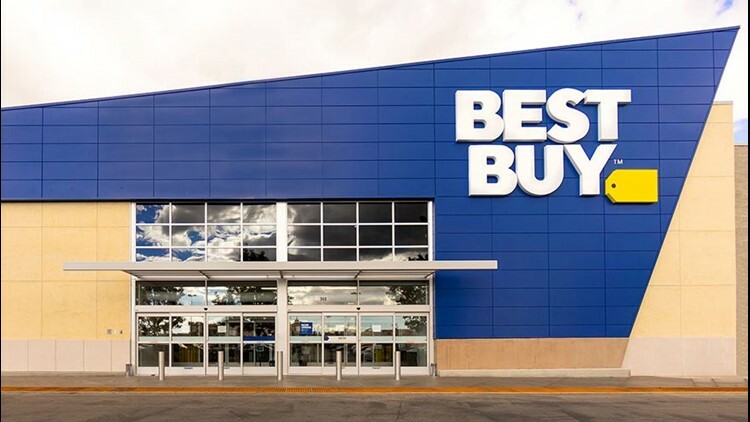 Best Buy is gearing up for some great Black Friday savings. 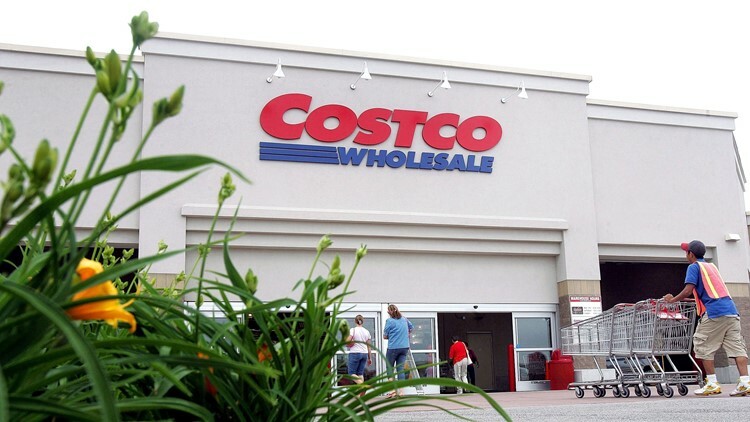 Costco's Black Friday savings are for more than just members this year. 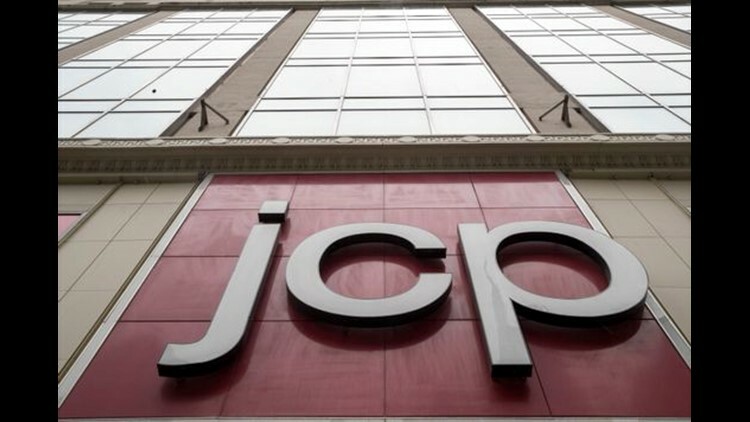 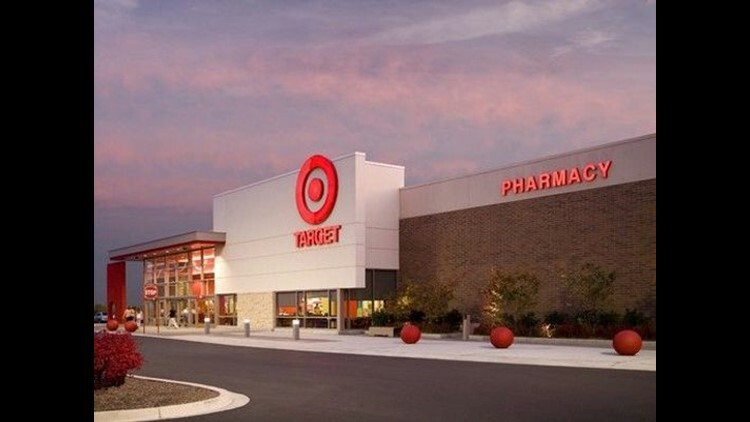 J.C. Penney stores will open at 2 p.m. Thanksgiving this year. 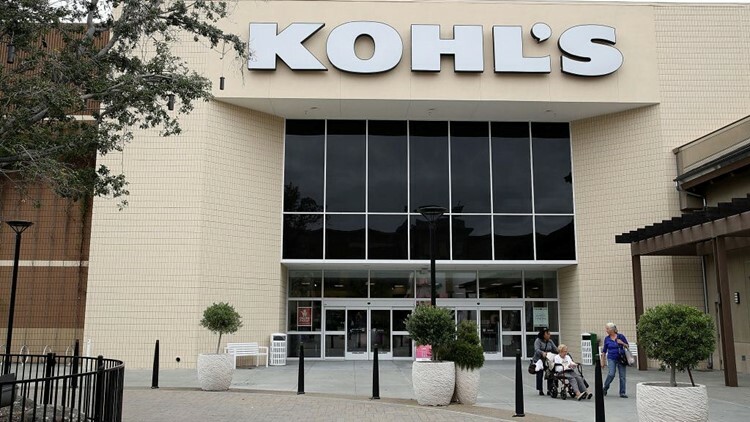 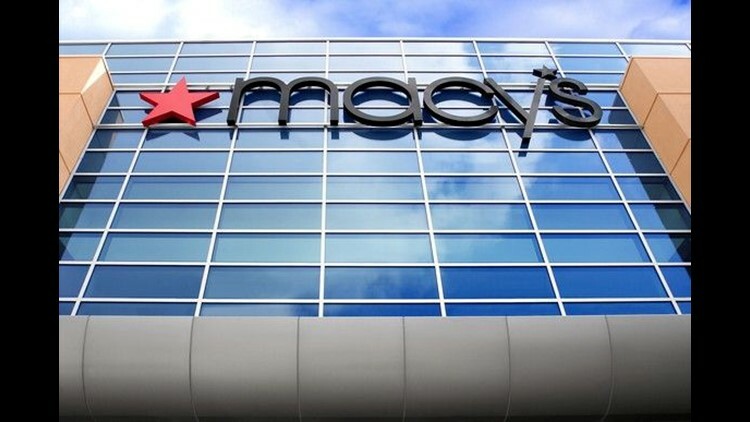 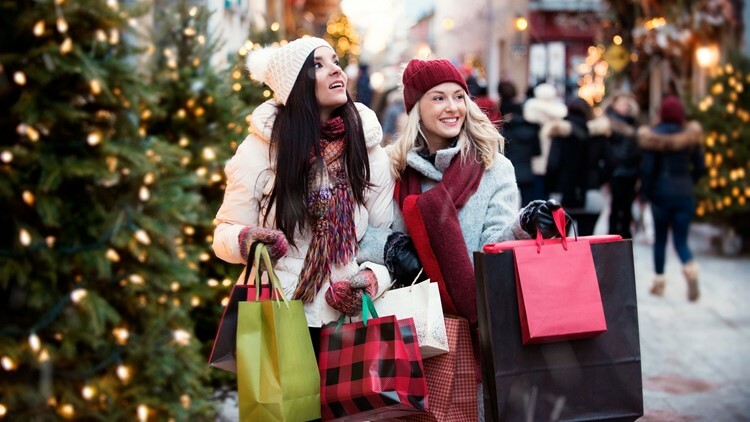 Macy's will offer doorbusters throughout Black Friday. 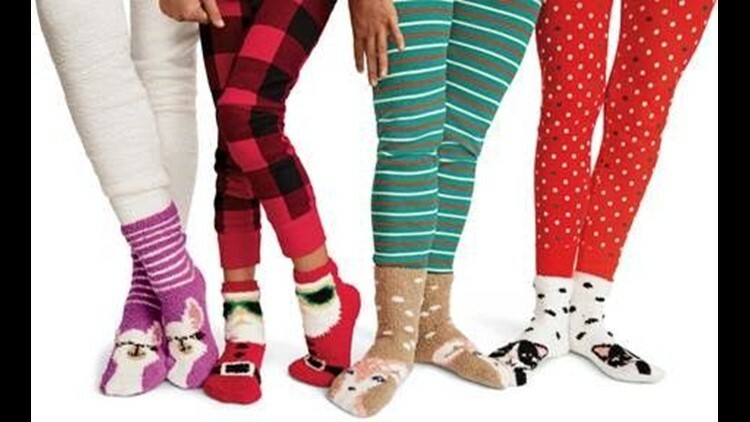 Old Navy's Black Friday sales are perfect for stocking up on stocking stuffers and cozy clothes. 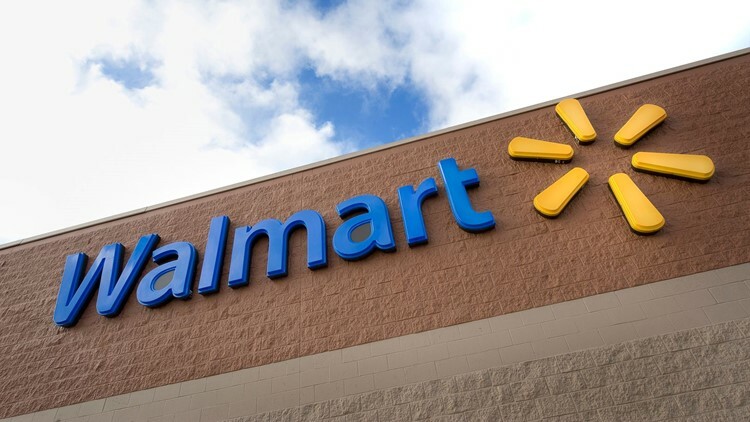 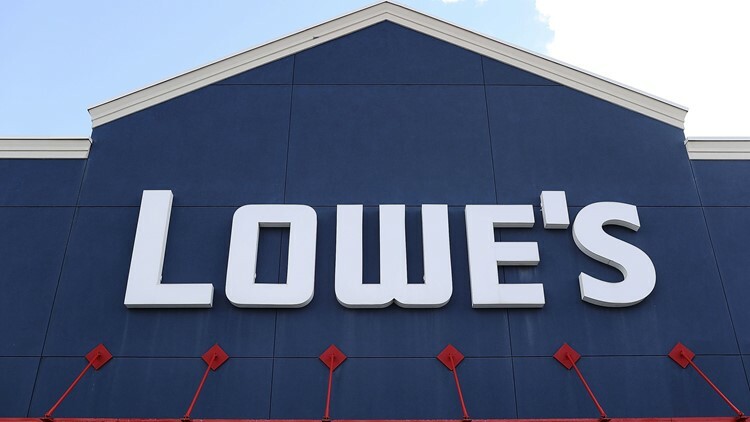 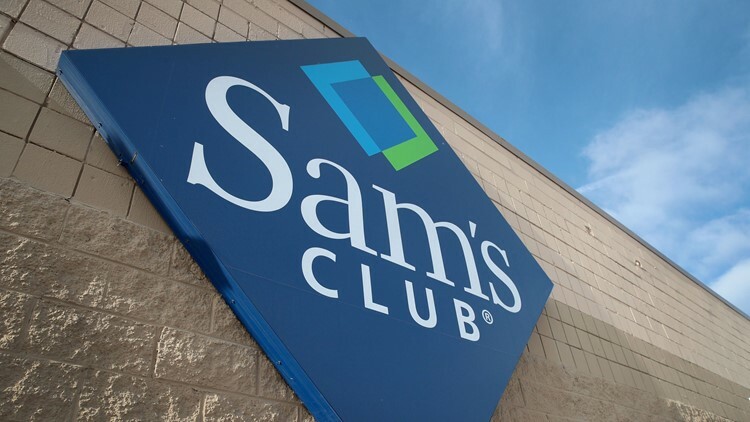 Sam's Club is serving up serious deals on tech, kitchen appliances, and more for Black Friday 2018. 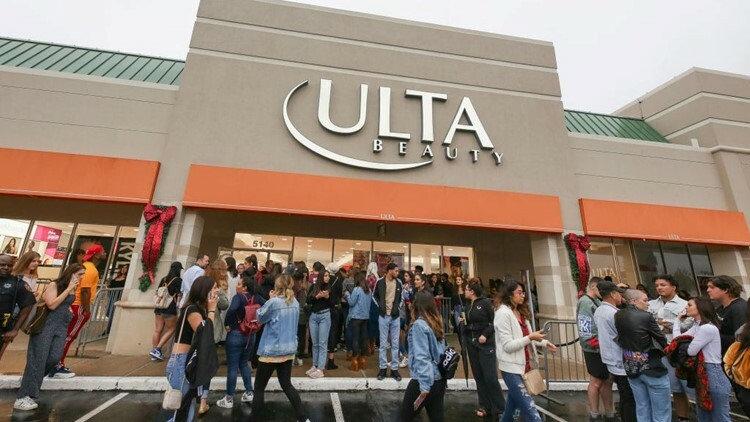 Snag great deals on your favorite makeup and beauty product at Ulta this Black Friday.